I know. It's January and every food publication and every food writer is pushing healthy eating and weight loss New Year's resolutions. Blah, blah, blah. And here I am, with timing oh so perfect, touting a new yogurt I've been enjoying over the holidays. Forgive me, but the truth is that the product is only now just showing up in San Diego--at area Whole Foods. Besides, would you have listened to me over the holidays when what you were craving was eggnog and buche de noel and all the cookies from the holiday exchanges you participate in? Nope. So, here we are in January and, well, I don't need to give a lecture. Suffice it to say that if yogurt is now on your menu for breakfast or for making green smoothies you might want to give this new kid--in fact, a local kid--a try. 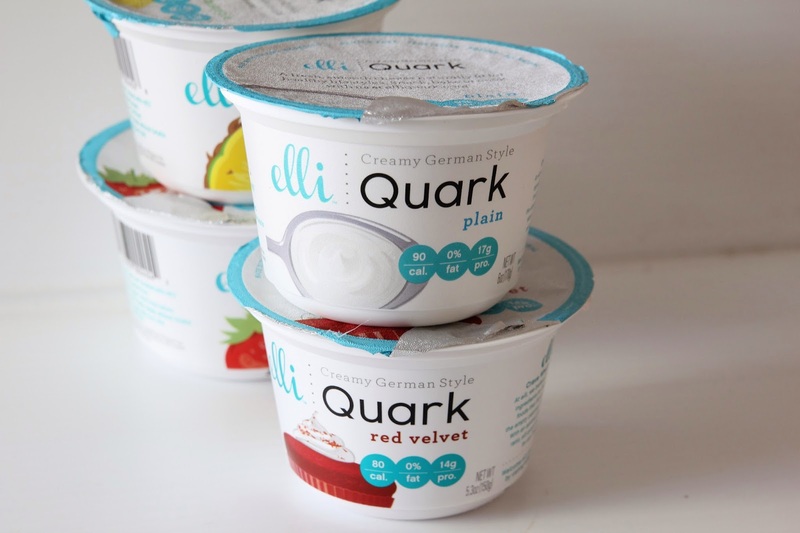 It's called Elli Quark. 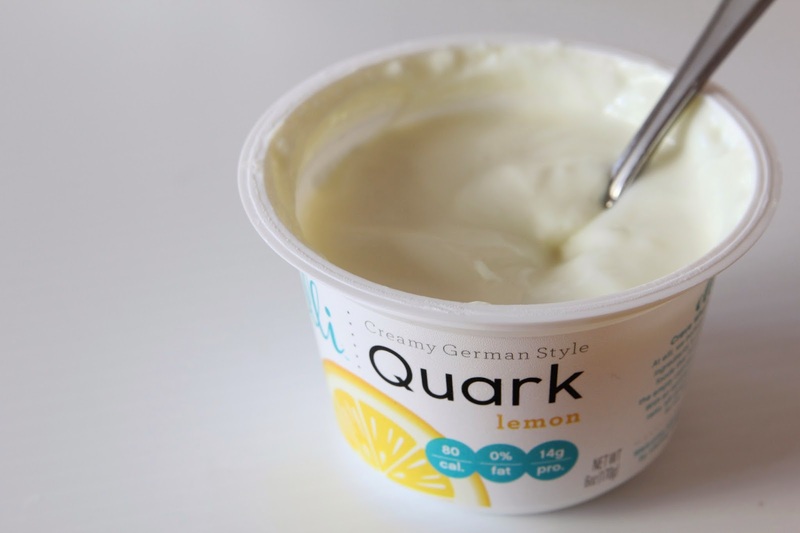 Now this yogurt is modeled after German quark, a simple product made by warming soured milk and then straining it. It's traditionally used in sandwiches and salads, to make cheesecake and blintzes, dumplings, and blended with sour cream to make dips. I would just call this yogurt. And it's quite good. Founder Preya Patel Bhakta developed it in Irvine with the idea of creating a healthy and nutritious alternative to Greek yogurt. There are five flavors--plain, strawberry, lemon, pineapple, and red velvet. Here's what works for me, particularly as someone with T2 diabetes: it's low in calories, has twice the amount of protein compared to traditional yogurt, no added sodium, no fat, and--this is huge for me--no added sugar. The sweetening comes from stevia. That means I can actually enjoy a flavored yogurt without worrying about the carb count. So, the hefty six-ounce container of strawberry Elli I mixed with a few tablespoons of Grape Nuts this morning had only 80 calories and 10 grams of carbs (plus the cereal). I've been adding the yogurt to vegetable smoothies, putting the plain version on small baked potatoes, and enjoying it as dessert. It's not as thick as traditional quark or Greek yogurt, but smart folks know that thickening yogurt is as simple as straining it through cheesecloth for several hours to get rid of excess liquid. 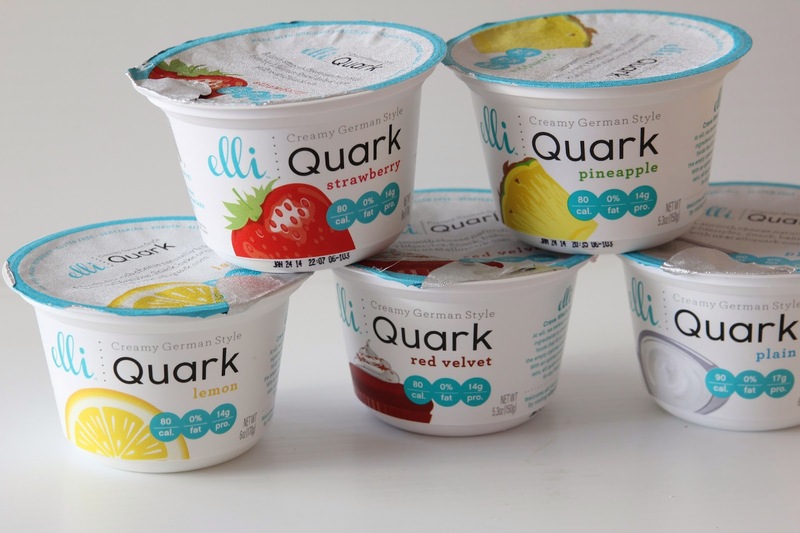 Elli Quark is already at Whole Foods markets in Northern California and in Rocky Mountain states, but it's just arrived in San Diego and there are plans to expand to other stores.